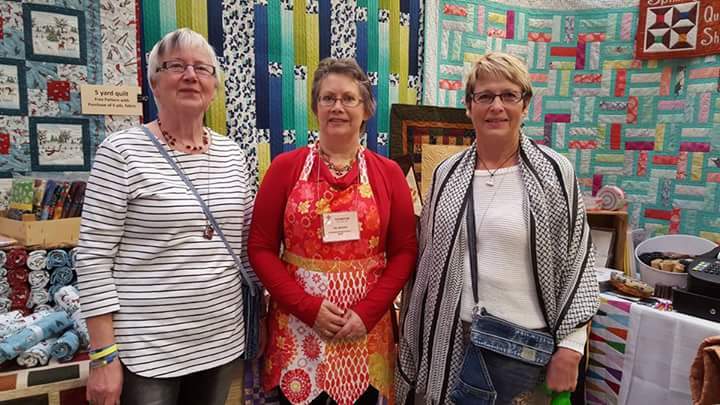 Held every other year in the summer, Quiltistry combines “quilting” with “artistry.” The goal is to showcase our rich heritage, beautiful historical sites, and the depth of the many talented quilters in the area. Quilts displayed throughout the city, classes and demonstrations all make up this creative event. Don’t forget to visit our three unique quilt shops while in town: Sewing Seeds Quilt Company, Spinning Spools Quilt Shop, and The Thimble Box. Stay for Autofest, Sunday, June 30, 2019! New Ulm also has great dining, shopping, attractions, and activities that make it a destination for quilters and non-quilters alike! Plan for a day or stay the weekend!